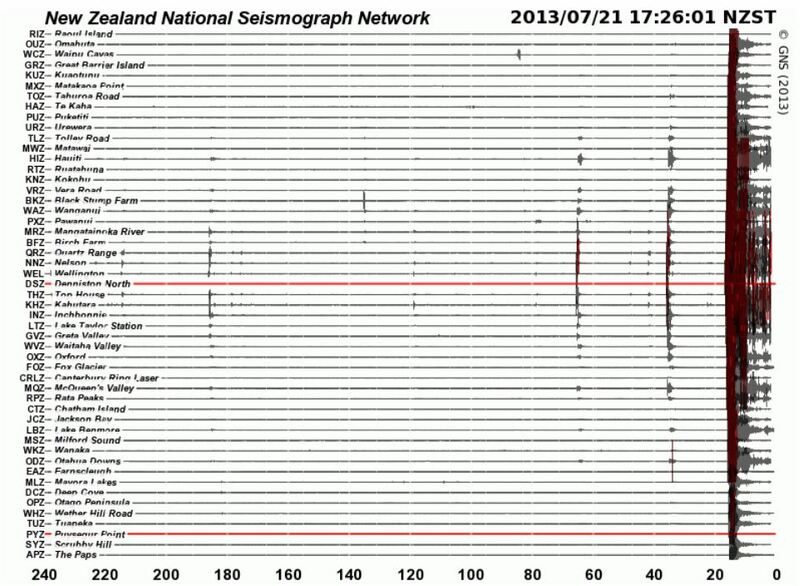 Earthquakes and aftershocks have continued in the central part of New Zealand since the Seddon quake on Friday. There have been scores of quakes today with the largest so far being a “severe” 6.6 in the Cook Strait at 5.09 pm. Some sources are saying the quake was upgraded to a magnitude 6.8. Thanks, E2, for your kind and helpful answer to this obviously shocked person. Time will tell whether she considers it worth staying in that place, with earthquakes on top of everything else you have to deal with there. Unfortunately there have been earthquakes centred in Hanmer Springs, we’re not sure how many but the latest updates include these which are unlikely to have produced any damage, but will have rattled the nerves. These will have been felt in addition to the larger quakes near Sneddon. Many people affected by the ‘shakes’ have taken to social media tonight as they are finding it difficult to sleep. decision maker, am not happy here anyway. In terms of more America/NZ comparisons, Susie, I read a review of Savannah Georgia the other day, http://www.tripadvisor.com/ShowTopic-g60814-i133-k3337402-Savannah_and_the_high_crime_rate_what_s_the_real_deal-Savannah_Georgia.html and it so reminded me of New Zealand. It’s beautiful place, they make mountains of money from tourism, and it’s in their interest to play down a horrible crime rate. Same thing. Would you move to a place just for the beauty or would you take other things into account like really bad unpredictable seismic events, and crime worse than usual in a big city ? Of course, you’d take everything into account before moving to a place. The difference being, New Zealand keeps its crime rate and other problems under tighter wraps, while Savannah’s problems were easier to research. Man, I am still shaking. 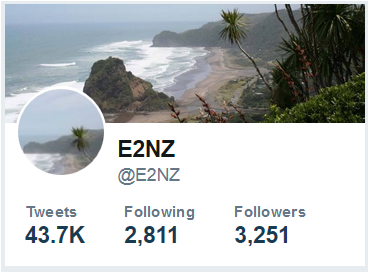 I live in Hanmer Springs and I sure felt it, the closet doors were going back and forth, my windchimes were “chiming” the couch felt like it was on a bumpy lake, and it just kept building and building. I am from America, and I never felt anything like this before. This stinks, I am still shaking and feel sick to my tummy. It’s a dreadful situation to be in Susie. Be sure you know where all the family is and stay together until this is over. Keep away from heavy items which could fall over, make sure you have a good supply of food, medicines, water and clothing. 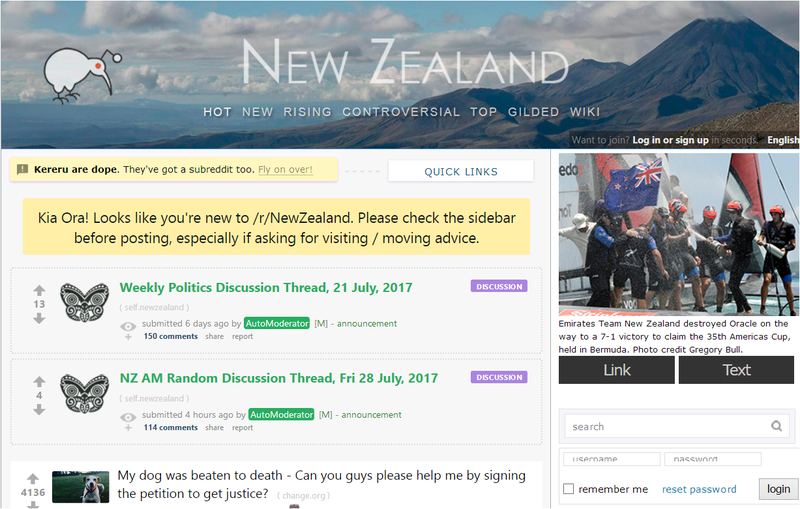 There is an excellent list here of what to pack http://t.co/TvpmI7gk7I and what to do to get through http://www.getthru.govt.nz/web/GetThru.nsf/web/BOWN-7GY2ML?OpenDocument, download and print off what you need. Keep in touch and let us know how you are.